Last week, it became all-but-confirmed that 2018’s Octopath Traveler would make its way to PC, but the announcement blog post was deleted. Today Square Enix released a trailer officially announcing the PC version, as well as putting up a live Steam page. It is scheduled to be released on June 7. There are not a lot of PC-specific details in the announcement or Store page, but one interesting note is that it is listed to support Steam Achievements, which will be a new addition for a game that originally released on Switch. It will also have Steam trading cards. Here is the press release sent out today, though it is largely the same as presented in the deleted post. 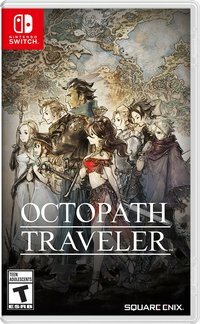 Our original review of Octopath Traveler can be found here. Square Enix today announced that the critically acclaimed Octopath Traveler will make its debut on PC on June 7, 2019. The PC version announcement trailer is available here: https://youtu.be/SIAem65CZwg. 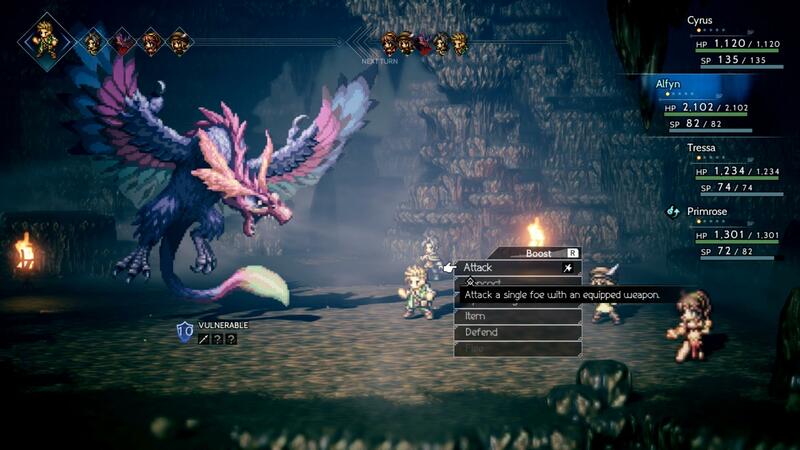 Octopath Traveler will be available for PC (Steam) on June 7, 2019 with English and Japanese audio, and English, French, Italian, German, Spanish, Japanese, Traditional Chinese and Simplified Chinese text.